What’s your advice to new agents? I’m working on the 5th (!) 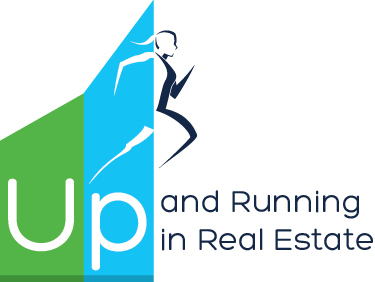 edition of Up and Running in 30 Days, the new agent’s start-up plan, and I’m updating technologies, trends,and statistics. 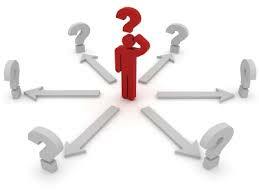 In addition, I want to include advice to new agents from successful agents who’ve been in the business 1-3 years. Why? Because this advice will be pertinent, up to date, and I think new agents will listen to someone who’s been there–and succeeded. What Do New Agents Need to Know to Succeed?